It is a non-additive type of mineral oil, and a fresh gel texture effectively calms the skin's heat. 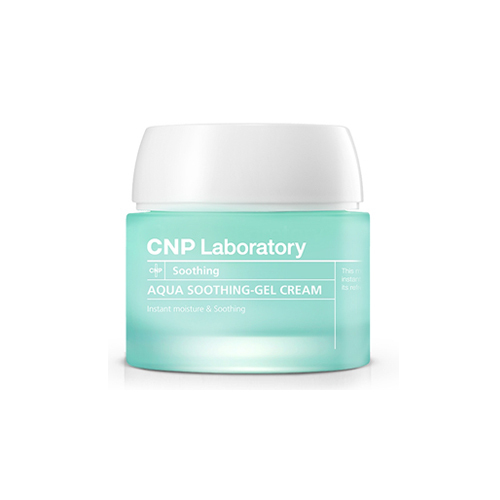 With CNP Aqua Holding System, it keeps moisture on your skin and keeps it moist for a long time. by mixing 2: 1 of BB cream and gel cream. Take an appropriate amount, apply it to the area you want to care and pat lightly to absorb.